For the past nine months, Erica Gray's daughter has been in a coma. But just when hope seems to be running out, Addie suddenly wakes up. Or at least, someone wakes up in her body. At first, Erica ignores the warnings signs. Determined to enjoy her daughter's miraculous recovery, she sets about making their lives perfect again. Slowly, however, she's forced to face the possibility that someone or something else has taken control of Addie. But how could another person be in her daughter's body? And what is the connection to a horrific series of murders that took place more than forty years earlier? 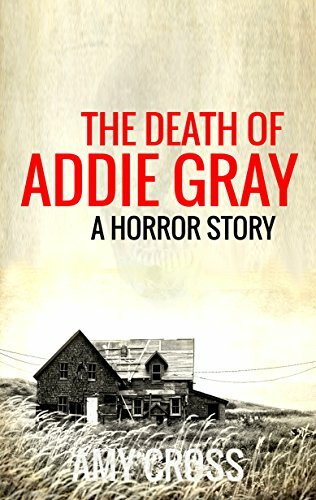 The Death of Addie Gray is a horror novel about a woman who has to face the terrifying creature that has taken roost in her daughter's body. The Human Race at the Brink of Extinction. Owen Mercer has battled the voices in his head for far too long. Plagued by debilitating anxiety, he was doing his best just to hold it together for his wife and his children. He wasn't prepared for what was coming, no one was. 20 days ago – Multiple reports of Intermittent Explosive Disorder Syndrome (IEDS) begin to surface from an undisclosed military installment East of Las Vegas, Nevada. 17 days ago – Angered Florida man enters Miami assisted living facility and kills four elderly residents. He is said to have "Eaten the faces and necks" of his victims. 13 days ago – Twenty-eight unrelated cases of cannibalism are report from thirteen states. Medical examiners are "Attempting to find a connection." 3 days ago – Death toll attributed to the mysterious outbreak of IEDS nears five thousand. News outlets warn public "Not to panic", and that these "Random occurrences" were simply "Isolated events." Today – The world found out just how wrong they'd been. The Next World - EXISTENCE - Welcome to the end of everything. 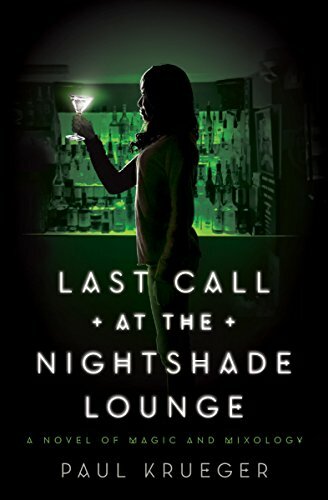 In this sharp and funny urban fantasy novel, booze is magic, demons are real, and millennial Bailey Chen joins a band of monster-fighting Chicago bartenders instead of finding a “real” post-college job. Bailey Chen is fresh out of college with all the usual new-adult demons: no cash, no job offers, and an awkward relationship with Zane, the old friend she kinda-sorta hooked up with during high school. But when Zane introduces Bailey to his monster-fighting bartender friends, her demons become a lot more literal. It turns out that evil creatures stalk the city streets after hours, and they can be hunted only with the help of magically mixed cocktails: vodka grants super-strength, whiskey offers the power of telekinesis, and rum lets its drinker fire blasts of elemental energy. But will all these powers be enough for Bailey to halt a mysterious rash of gruesome deaths? And what will she do when the safety of a “real world” job beckons? This sharp and funny urban fantasy is perfect for fans of Buffy the Vampire Slayer, Scott Pilgrim Vs. The World, and grown-up readers of Harry Potter. Includes 14 recipes from a book of ancient cocktail lore. 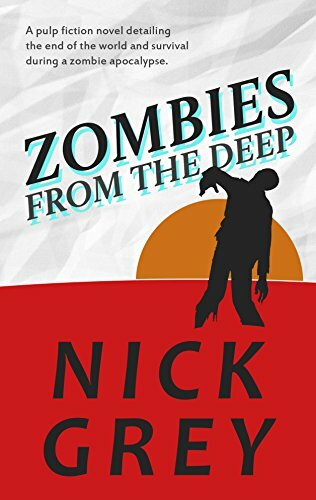 Debut author Nick Grey blends the zombie humor of Shaun of the Dead with the satiric irreverence of Fight Club in his tantalizing and terrifying tale, ZOMBIES FROM THE DEEP. Mike and Sara Jones never missed their annual beach getaway. Every year, they looked forward to driving down to the Gulf and enjoying the white sandy beaches with those amazing sunsets. This year was no different than the rest. Swimsuits, check. Sunblock, check. Then, the zombies came. They came from the ocean. Out of the depths of the ocean, the walking dead arrived. There was blood in the water, but this ain't no shark attack. When zombies paint the beach red, Mike and Sara's annual getaway is interrupted. They panic. What would you do? Covered in blood and short on temper, Mike suggests they cut their vacation short. Sara's not entirely sure Mike knows what he's doing. But does anyone? Like most couples in a stressful situation, Mike and Sara soon resort to petty bickering. As if on cue, Jim and Teresa Banyon appear. They are smart, charismatic, and best of all rich. It's easy to follow their lead. But Mike and Sara soon find that following Jim and Teresa risks their safety, their marriage, and even their sanity. Readers be warned: Zombies From The Deep is a sexually explicit and graphically violent pulp fiction novel detailing the end of the world and survival during a zombie apocalypse. For Zack Allen, it was supposed to be a chance to get away and relax. 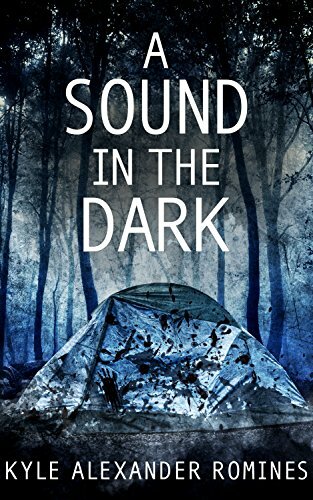 A weekend camping trip with a small group of friends seemed like the perfect distraction from a messy personal life, but as Zack and his friends made their way to the camping ground at Drifter's Folly Memorial Park, he couldn't shake the feeling something was terribly wrong. For a small-town sheriff, Lacey Nelson has encountered more than her fair share of unexplained deaths. 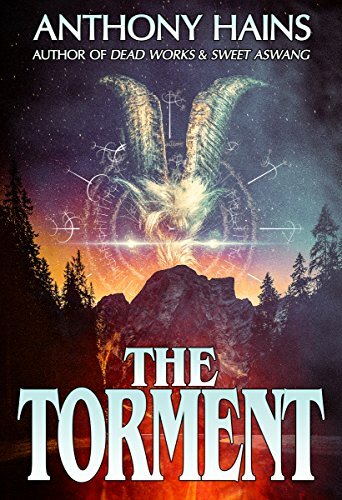 The locals attribute their unusually high murder rate to the Torment, a curse that began with a massacre on Somers Mountain over a hundred years ago. Not a fan of ghost stories, Lacey seeks out rational explanations for each case that crosses her desk--until the day a meth-addicted troublemaker shows up, begging her deputies to protect him from his nine-year-old son. The incident sets off a chain of increasingly bizarre events. 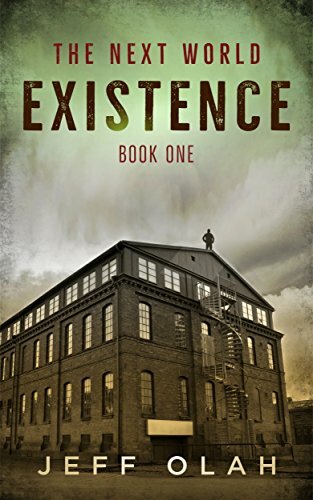 While Lacey confronts the possibility that an unthinkable evil has resurfaced, Deputy Jared Strickler searches for clues that may lead back to an unresolved episode that left him with scars on his leg and a hole in his memory. The answers they seek come from an unexpected source. 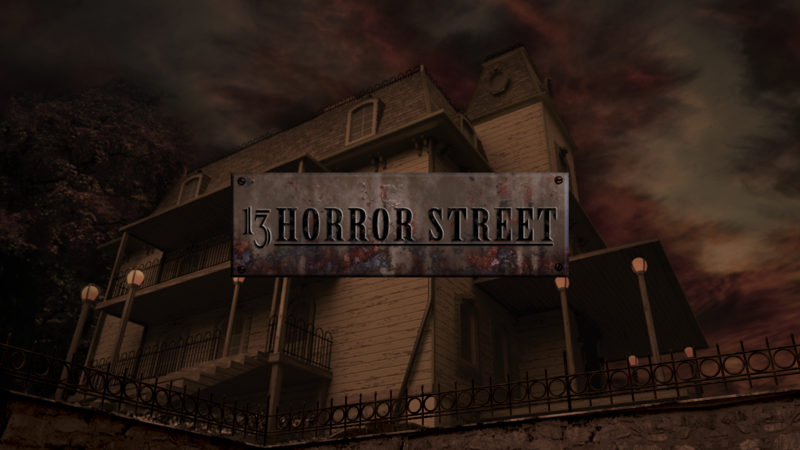 But will they be enough to keep the Torment from pursuing another innocent victim?